Leisa has a BA Hons in Psychology, an MSc in Occupational Psychology and is registered as a Practitioner in Training with the British Psychological Society and aims to become a Chartered Occupational Psychologist. After completing her studies, Leisa went on to build a career in London in the supported employment field working in the public, private and charity sector and has gained a wealth of experience in working with the long term unemployed, specialising in both brain injury and mental health. 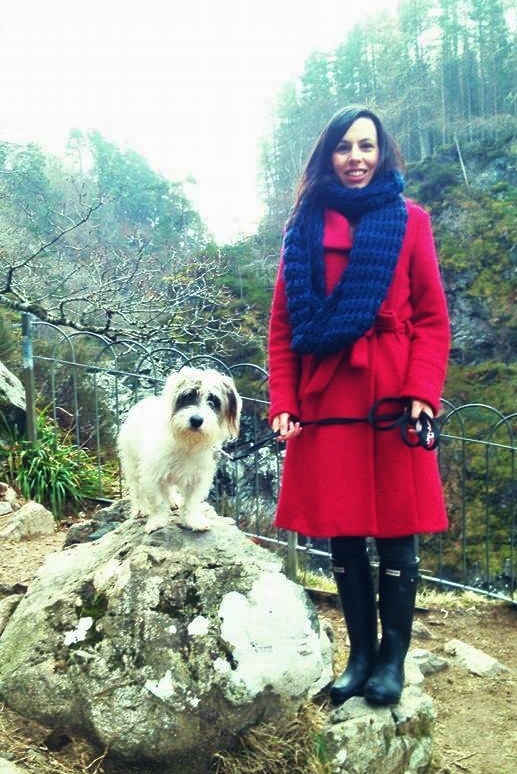 While working in London Leisa started to experience symptoms of CFS/ME which became so severe she had to move home to Scotland and stop working for a prolonged period of time. Leisa tried many therapies before coming across Mickel Therapy, was treated by Dr Mickel, fully recovered and then decided to train as a practitioner in 2012 to help others do the same. Due to the personal experience of the illness coupled with her professional background, Leisa has a lot to offer clients and is very gentle and empathetic in her approach. Leisa is currently based in Inverness and offers face to face sessions with clients locally in Inverness and in the Moray area. She is also able to offer treatment over skype/telephone and email for long distance clients and has vast experience in working successfully with clients internationally. Leisa also assists in the training of new Mickel Therapy Practitioners and acts as a Supervisor to other Therapists. In her spare time she enjoys the great outdoors and makes the most of living in the Highlands of Scotland! She loves to explore beaches and climb hills with her partner and their dog, Brodie! (see photo!). Other passions and interests include photography, art and pilates. Now that she is fully recovered she also aims to make up for the lost time in her 20's and wants to explore as much of the world as possible! If you are experiencing extreme symptoms and would prefer a home visit Leisa may be able to travel a distance from Inverness. Please email to enquire further.